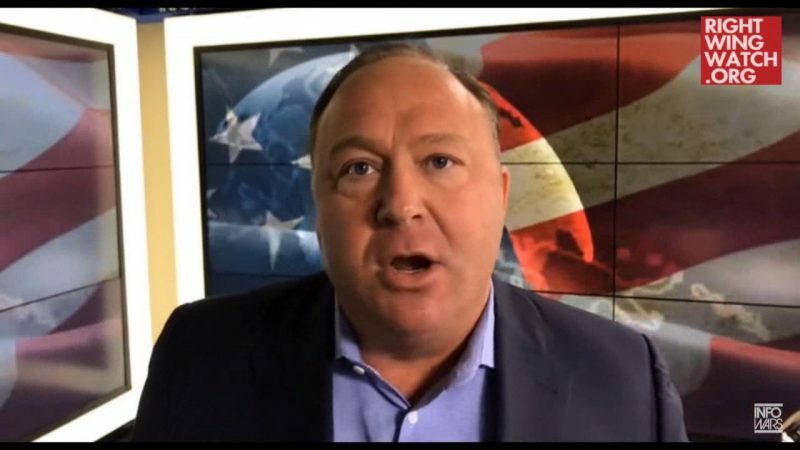 Infowars conspiracy theorist Alex Jones claims that President Donald Trump is asking for Infowars transcripts and reports, despite the fact that White House chief of staff John Kelly reportedly forbids Infowars articles from being delivered to Trump last year. 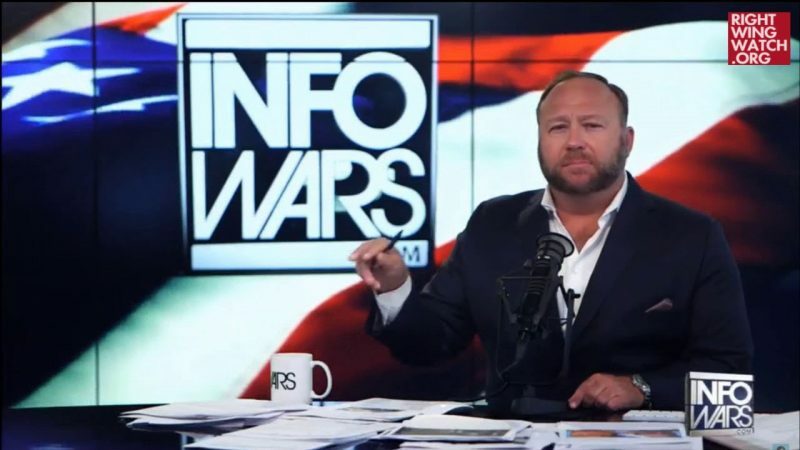 In 2015, Trump appeared on Infowars and told Jones that his reputation was “amazing.” Since Trump took office, writers for the website have received press credentials at the White House and Trump has reportedly called Jones repeatedly for private phone calls. Last year, Kelly had to deliberately ax Infowars articles out of Trump’s document flow, but according to Jones, that effort has not held up. 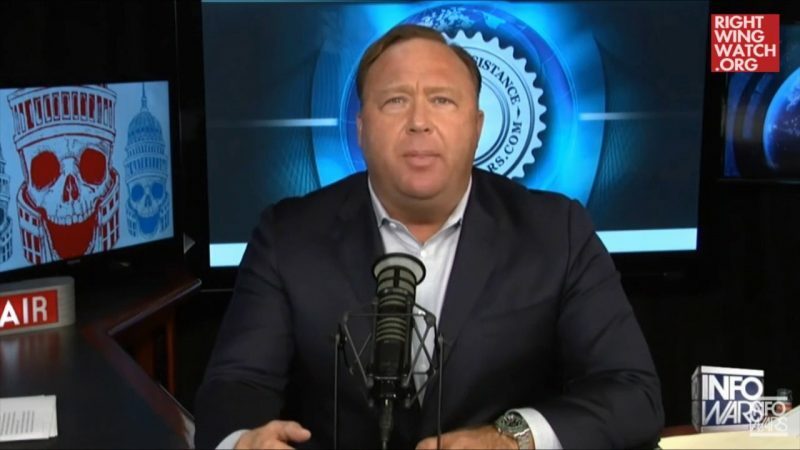 Yesterday on Infowars, Jones hosted founder of the right-wing organizations Judicial Watch and Freedom Watch Larry Klayman, who has been appealing to the conspiracy theorist viewer base on Infowars and other fringe YouTube channels in order to dupe audiences into giving him money on the ludicrous premise that he would be chosen to replace Special Counsel Robert Mueller so that he could prosecute the Clinton family. Before Jones wrapped up his interview with Klayman, Jones provided Klayman an alleged opportunity to communicate with the president. “If you were the president’s advisor—I know a lot of what we talk about here does get to the president in the form of reports. I’ll leave it at that. They send him transcripts. He asks for it, and I haven’t been asked to keep that secret, so I can tell you that he gets reports. I don’t know if he reads them all,” Jones said.